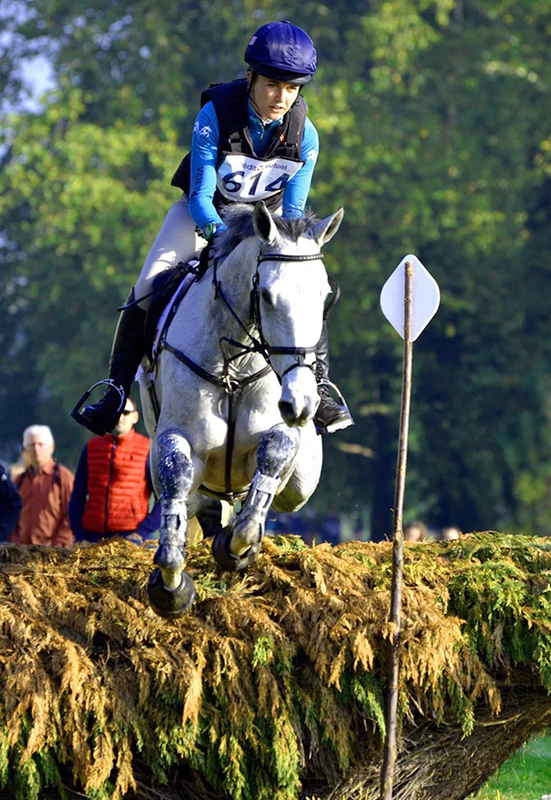 Millie is 26 yrs old & already has a wealth of experience behind her winning at many levels & has been on 2 Junior European Teams (2009 in Belgium & 2010 in Germany) and Young Rider Team Silver medallist 2013. Part of Team GBR in the Ireland/GB CIC*** challenge at Tattersalls 2012 and selected for the Young Horse World Championships a commendable 4 times at Le Lion d'Angers 2012 ,2016, 2017 & 2018. In 2011 was the winner of the Dodson & Horrell/Horse & Hound Young Rider Training Bursary. Winner Hartpury International CCI* Three Day Event 2012. Winner Tattersalls International CCI** u25 2014, Brightling CIC** 2017. Winner Millstreet CCI** 2018. Successfully completed Luhmuhlen CCI***** 2014. 4th Bramham CCI***u25 2015. Regular GB Nations Cup team member winning Team Silver at Millstreet & Team Gold at Waregem 2018. Previously selected for 4 years onto the World Class Programme. All on a wide range of horses mainly brought on from youngsters. This year she has a stong team of Upper Level horses headed by Artistiek who is heading to Badminton, Fabian, KEC Deakon (last year's Millstreet winner), Penhill Touch of Class & Cameya at 4* level and aiming for Nations Cup. 7yr old Universal Cooley will once again aim for the World Breeding Championships at Le Lion d'Angers where she was 4th last year.